Gem in the Rough! 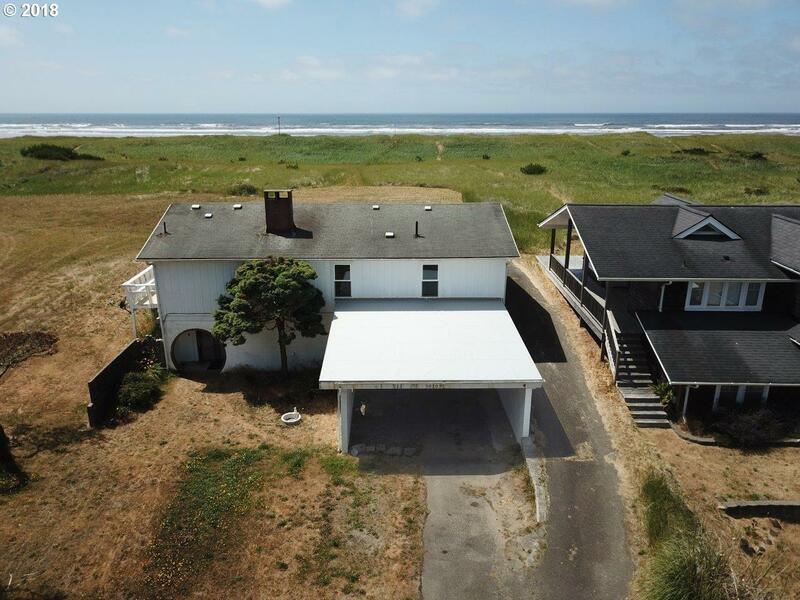 OCEANFRONT home has 93 ft of frontage w/ ownership to mean high tide! Circa 1977, some of these touches still remain, but think of what you can do to bring this home to its potential! Two spacious bedrooms upstairs and an updated bath, vaulted great room still has its tongue and groove cedar ceiling with a big rock faced fireplace centerpiece. Nice work arrangement in the kitchen, pantry storage off laundry room.